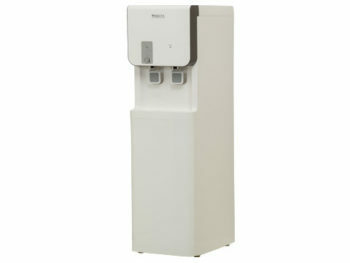 Model: iStandard White Dimensions: 12.5" wide by 12.4" deep by 39.3" tall Free Shipping! 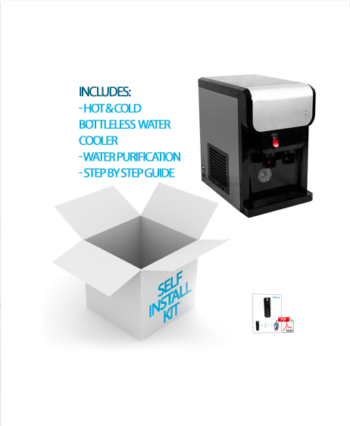 Model: iStandard Black Dimensions: 12.5” wide by 12.4" deep by 39.3" tall Free Shipping! 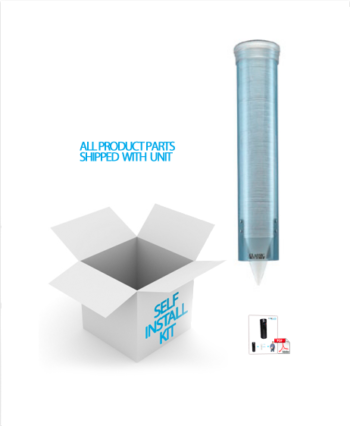 Model: iMini Dimensions: 10.7" wide by 16.8" deep by 17.2" tall Free Shipping! 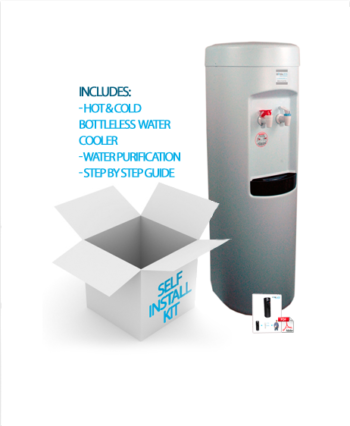 Model: iHC (High Capacity) Dimensions: 11.4" wide by 14.4" deep by 44.9" tall Free Shipping! 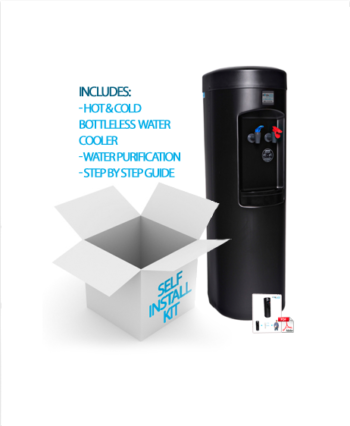 To maintain the highest quality water your bottleless water cooler can provide, your filter should be replaced every 6-8 months or 1200 gallons, whichever comes first. 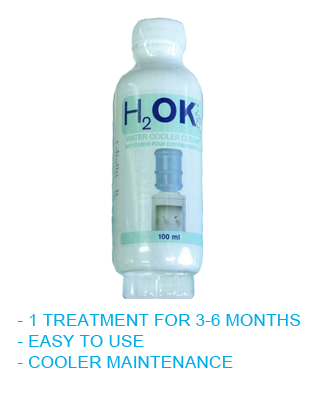 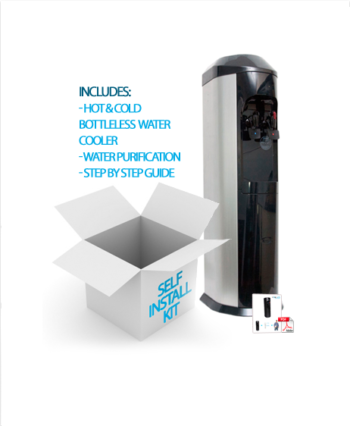 If you want the minerals removed, you may want to consider an iRO reverse-osmosis system. 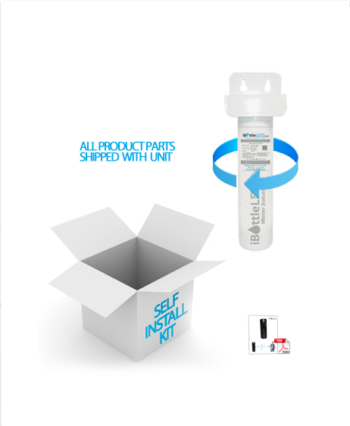 The iRO is our Premium Brand Reverse Osmosis Water Filter System. 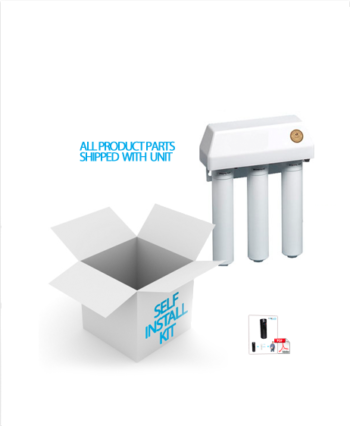 Made in the USA and like our filter system above, it is NSF certified. 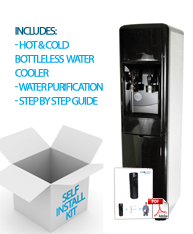 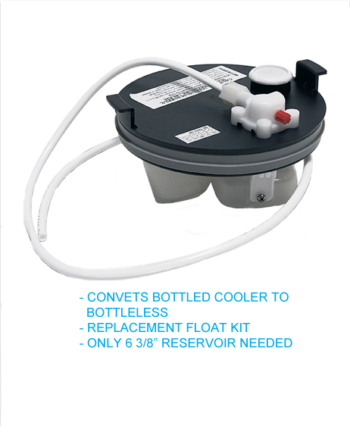 Professional Installation for your water cooler performed by one of our approved service technicians in your area. 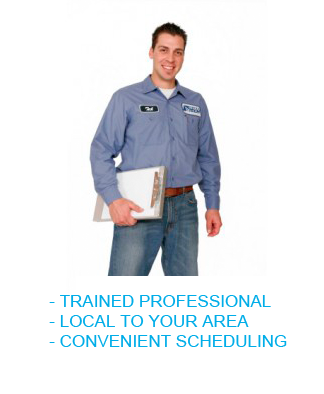 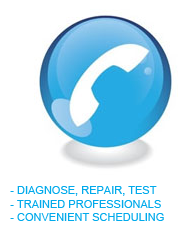 A trained technician will come out to your location to troubleshoot your drinking water system.